Really? Never would have guessed that. Maybe that’s not fair. Photo Assumption, our favourite game of baseless conclusions, is often more unreliable than reliable. Sometimes, though, you can’t help but layer the endgame onto whatever you were seeing then. She gets an Oscar nomination and now she and Christian are no more. So already there was a pattern that she herself pointed out – when good things happen in her career, the opposite happens in her personal life. Is it sort of like the phenomenon that is/was known as the Oscar Curse? Halle Berry, Julia Roberts, and Reese Witherspoon were the three most often cited examples of it. Halle and Eric Benet ended after she won her Oscar. Then there’s Julia and Benjamin Bratt and Reese and Ryan Phillippe. Hilary Swank and Chad Lowe too. 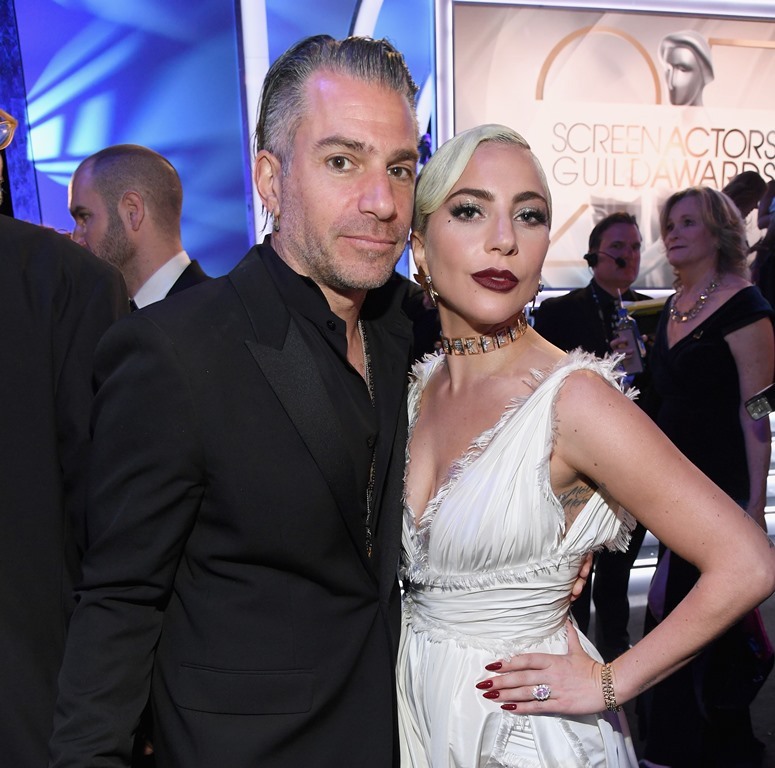 Technically Gaga’s doesn’t count because she hasn’t won (yet) but should it be an adjacent inclusion? 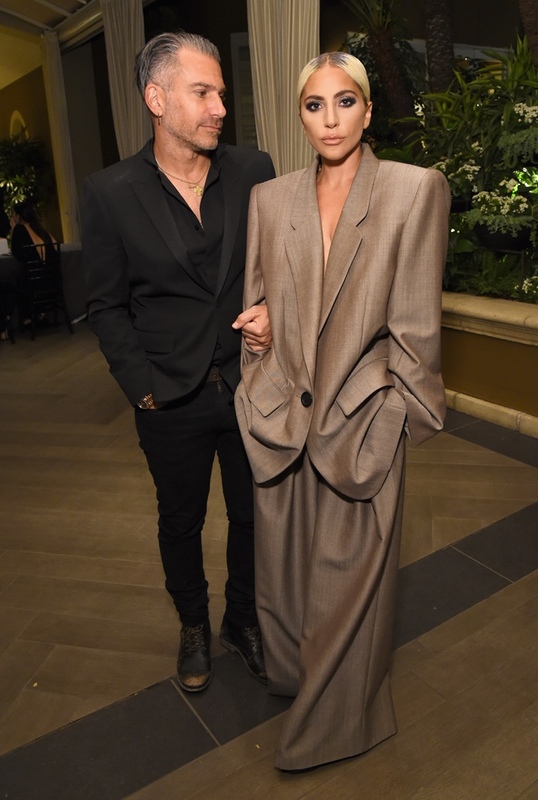 More importantly, for the conspiracy theorists out there shipping her and Bradley Cooper, does this mean their performance of “Shallow” that night will be extra, extra hot?